The volatility of Bitcoin has been a hot topic ever since the digital currency began making headlines in financial circles around the world. This unpredictability was highlighted when Indian actor Amitabh Bachchan's stake in a cryptocurrency company added and wiped millions of dollars to his net worth within a span of a few days. 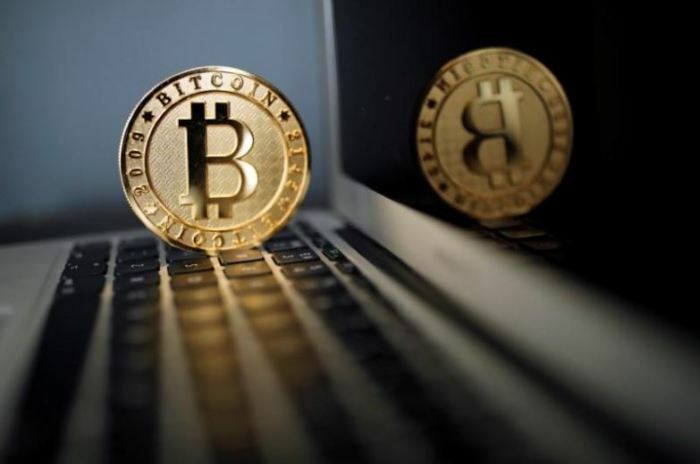 The crazy swings of the cryptocurrency added a whopping $100 million to the megastar's fortunes in a matter of days thanks to a small stake he had in a Hyderabad-based company named Stampede Capital. While many Indians have taken an interest in Bitcoin, Bachchan is arguably the first big name in the country to get associated with the latest financial craze. The massive top up to Bachchan's fortunes came in the wake of Stampede subsidiary Longfin Corp. being listed on NASDAQ with a market cap of $370 million reaching a peak valuation of over $10 billion after it decided to get involved in blockchain technology with a purchase of Singapore-based Ziddu.com com. Thanks to his 2.38 stake in Stampede, the actor became an indirect beneficiary in the US-listed firm. Bachchan also had a direct stake in Longfin which at its peak was worth another $30 million. Bachchan's investment is relatively small compared to most and is at least 3 to 4 years old. However, this has allowed him to amass millions, albeit indirectly, thanks to a massive price surge Bitcoin has experienced in recent weeks. However, like the currency, Longfin's short and volatile history took a toll on Bachchan's fortunes. The company went under scrutiny after the massive surge in its stock price and revealed that the company had minimal income and the revenues generated since its inception until the end of February 2017 of approximately $300,000. The revelation dropped Longfin's stock price overnight reducing both Bachchan's direct and indirect stake in the company just days after it peaked. While the fortune he made through the company is still intact, a loss of $100 million over a couple of days is a painful experience for virtually anyone.